Among mainland transplants to Hawaii, especially those from back east, a fairly common gripe is the lack of places to get a good deli sandwich (I’m not a transplant, but I share the sentiment). We have our own kinds of deli in these islands, from the local fresh poke counter to the dim sum shop around the corner. Korean barbeque, local plate lunches and even artisan pizza joints are our main staples of a quick bite. But there are places to find a good sandwich on the go that rival even the most venerable delis in the Big Apple. On the outskirts of Waikiki in McCully is Machete’s Mean Sandwiches, a locally-owned and operated sandwich joint making exceptional selections. The signature Machete has a half-pound of turkey, ham, salami and pastrami with all of the proper fixings. A short walk from the Hawaii Convention Center, Machete’s Mean Sandwiches even offers free delivery in areas around Waikiki. In local parlance, “mean” can mean awesome, exciting, worthy of admiration. Machete’s offers Mean, Meaner, and Meanest options for the size of your sandwich, most for under $10. For many, a single order will be enough for two meals. The Machete’s Mean Sandwiches shop is tiny, but the quality and value it offers are huge. 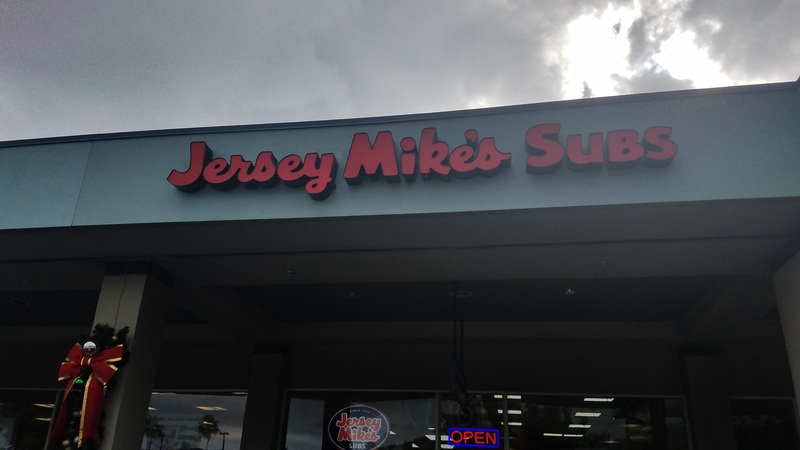 Jersey Mike’s opened in Hawaii Kai in East Honolulu early in 2017. It’s an easy stop for those taking in the many sights and activities to be had in that quiet corner of Oahu. Highly recommended by a friend with a family-owned deli in upstate New York, I gave it a go despite the fact that it’s a national chain. I try to keep it local. The last time I went to a fast-food joint was in the early 2000’s. Jersey Mike’s did not disappoint. The meats and cheeses are sliced fresh for each order from the deli case. The hot selections are cooked up on a hot-top and not hastily assembled to be tossed into a microwave. 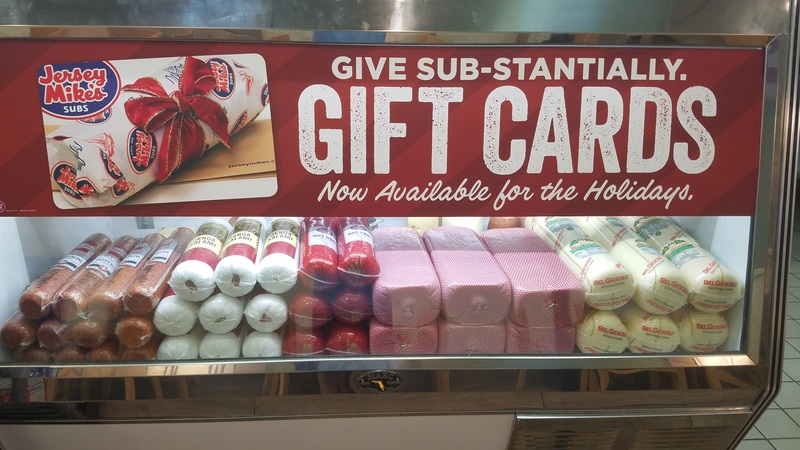 In addition to deli staples like the classic Italian with capicola, ham, salami, prosciutto, and pepperoni (had one, delicious), Jersey Mike’s offers turkey, chicken and veggie options. A variety of Philly cheese steaks are on offer, along with a meatball sub to satisfy even the most discerning back-east sandwich aficionado. Andy’s Sandwiches & Smoothies in Manoa is a longtime favorite among University of Hawaii students and faculty, and residents from all over Oahu. It’s a perfect spot to grab their signature fresh turkey sandwich and a nutritious smoothie before or after walking the popular Manoa Falls Hiking Trail. Each order is hand-made, so expect a bit of a wait if you’re there during their always-busy lunch hour.